MGA student Christopher Villegas-Cho is a member of team Vicis, which won the second U of T Hult competition last weekend, is hoping to follow in Attollo’s footsteps after beating 14 other U of T teams to earn a spot in the Hult regional rounds in March 2016. 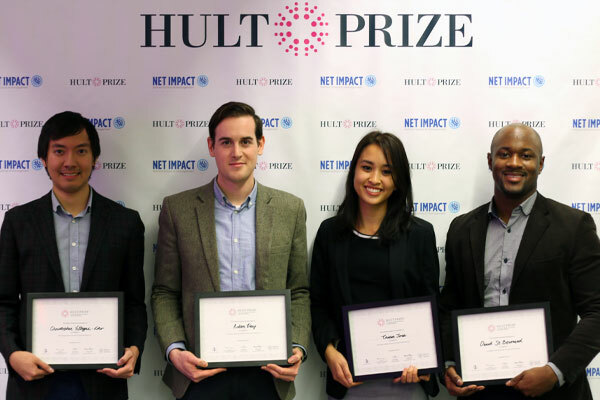 In the Hult Prize competition, teams of students from around the world develop ideas for social enterprises to solve global challenges. Read full U of T News article here.